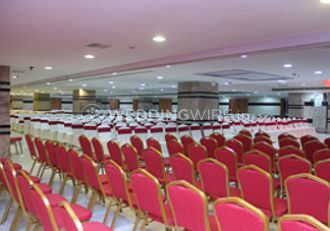 Hotel Bhadra's Grand ARE YOU A VENDOR? 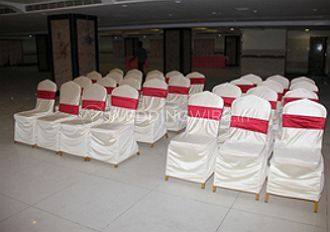 Hotel Bhadra’s Grand provides a perfect location for hosting a grand occasion. 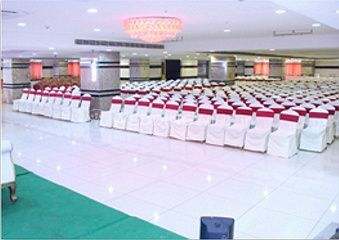 With pleasant ambience, luminous and regal interiors and amazing hospitality, this venue will impress you to no end. 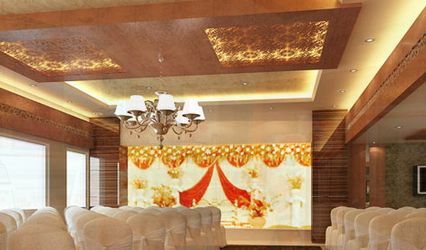 The team of the hotel can design theme-based decorations at the venue to create a befitting ambiance and can assist you in selecting the menu for your nuptial ceremony and customises its solutions accordingly to give you the kind of celebration you have in mind. 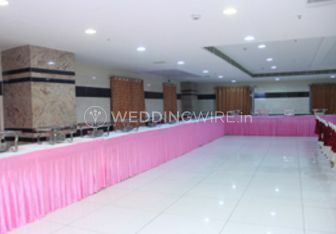 Whether you are planning a close-knit wedding or a grand celebration, has multiple facilities for every occasion and their experienced team can help you in selecting a suitable venue for your special day. 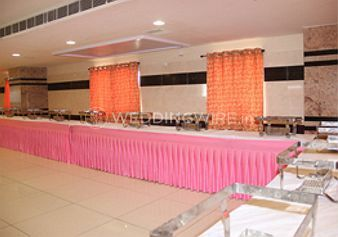 It has an air-conditioned banquet hall with a capacity to accommodate 100 to 1,000 guests for big wedding. The hotel also features an extensive parking area for your guests. From basic lighting to power backup they have it all. 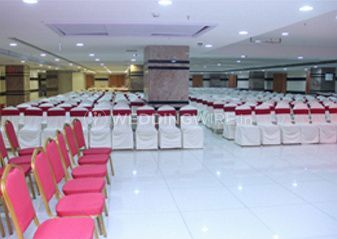 Hotel Bhadra’s Grand has an in-house team that will work with you to plan and customise all your requirements for the nuptial celebrations. 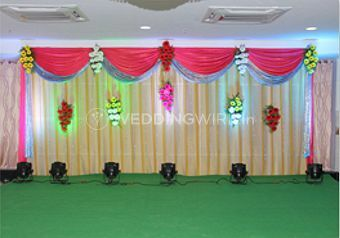 Be it venue decoration using floral and lighting arrangements or creating a mouth-watering platter for the guests, the staff offers innovative solutions for all the aspects of your wedding. You will be happy with every last bit of their service tactics as to deliver maximum client satisfaction is what they strive to achieve. 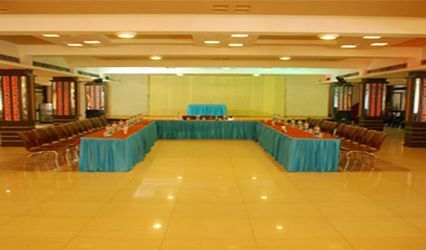 To ensure that your family and friends from out-of-town have a comfortable stay, Hotel Bhadra’s Grand has air-conditioned luxury and executive rooms that you can select from. 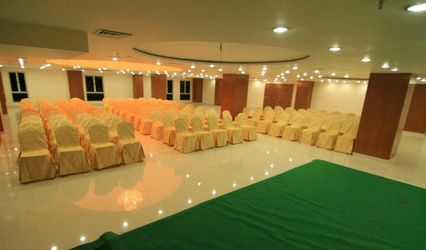 The rooms are equipped with all the basic amenities such as Wi-fi and LCD televisions for the convenience of your guests. 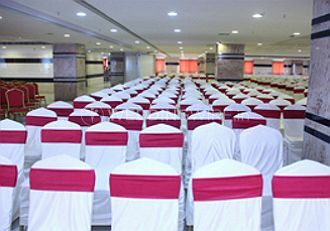 Your guests can easily accommodate themselves into the venue prior the event and enjoy the most of it by being present at every last function of yours. Price is more than the price published here. First, the manager refused to give a bill with GST. After demanding he gave the GST bill. After final bill payment manager asked us to pay for other expenses, he doesn't know how to manage and talk with official. Don't go for it. We had bad experience. Staff don't do their work properly but ask tips. If you don't give tips then they will charge for other services. We had worst experience.